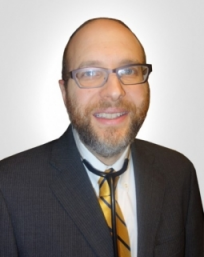 Doctor Adam Zeitlin is a Board Certified Family Physician specializing in the prevention and treatment of illness in adolescents and adults of all ages. He takes the time to talk to and listen to his patients questions and concerns, and strives to treat the whole patient as opposed to just treating the illness. 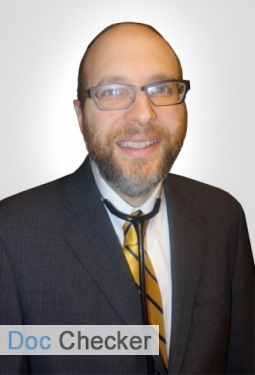 In addition to his private practice, Doctor Adam Zeitlin is the medical director of The Boulevard Assisted Living, Meadowpark Rehabilitation and The New Homestead Adult Home. Doctor Adam Zeitlin is affiliated with The New York Hospital of Queens, a division of Weill Cornell.